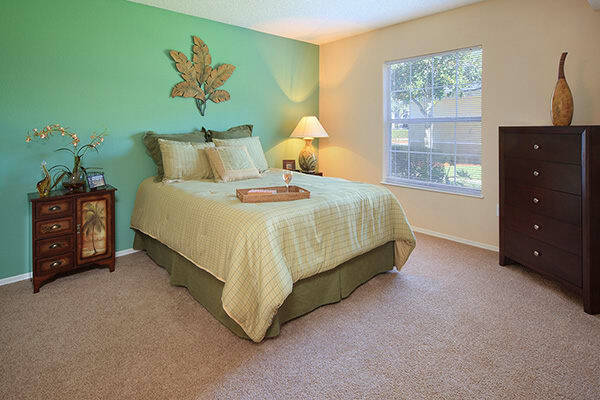 The Grand Reserve at Maitland Park offers 1, 2, 3, & 4 bedroom apartments for rent in North Orlando, FL, near downtown. Expansive open floor plans let the space flow from the designer kitchen to the master bedroom suite out onto the private patio. Enjoy the ease, no matter the square footage, of features like vaulted ceilings that come standard in each apartment. One bedroom apartments in Maitland are perfect for the discerning individual or minimalist couple who don’t want to compromise on features like kitchen space or closet storage. A two bedroom is comfortable for a couple who want to welcome guests or for a growing family. Three and four bedroom apartments at The Grand Reserve at Maitland Park feature an extra bonus room, for your home office or for the kids’ playroom. Everyone in the family has room to spread out. Ready to see one of our apartments in person? Schedule a personal tour today. 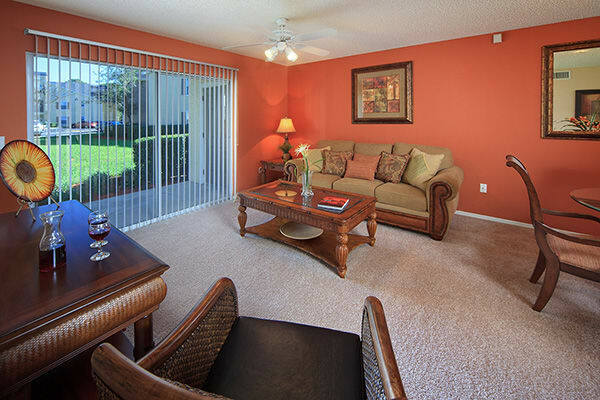 Let us welcome you to your new home in North Orlando near Maitland.